Features: Publisher's Archive Copy. Hubin listed Mystery. Frontispiece in black and white. 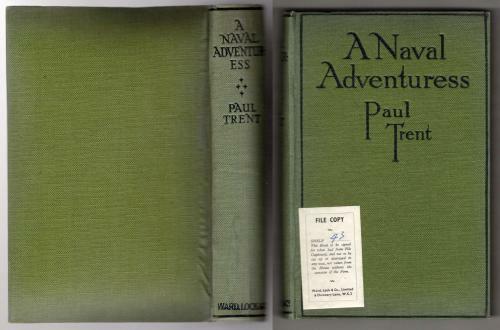 Green cloth, black lettering to spine and cover. 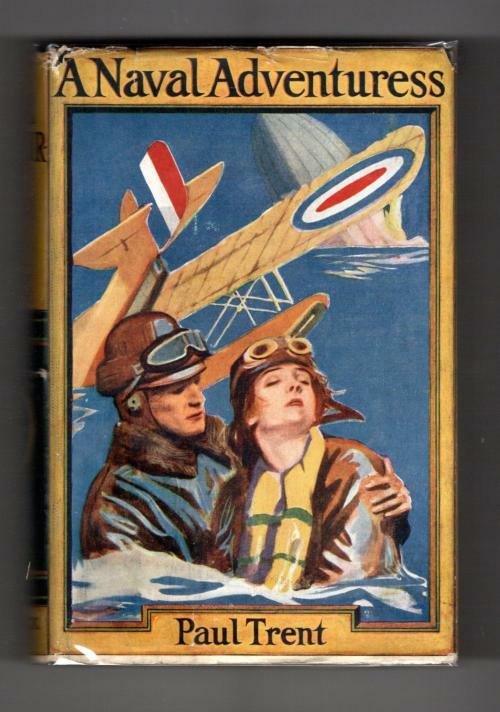 Pictorial dust jacket. Book Condition: Good: A very firm copy with warping and slight discoloration to the back cover edges and spine side. "File Copy" label to front cover panel. "Archive Copy" to title page. Dust Jacket Condition: Very Good+: A bright jacket cover. Sunning to spine. Edge wear with short tears. An inch thin scratch to spine. Loosened round price-sticker on spine.